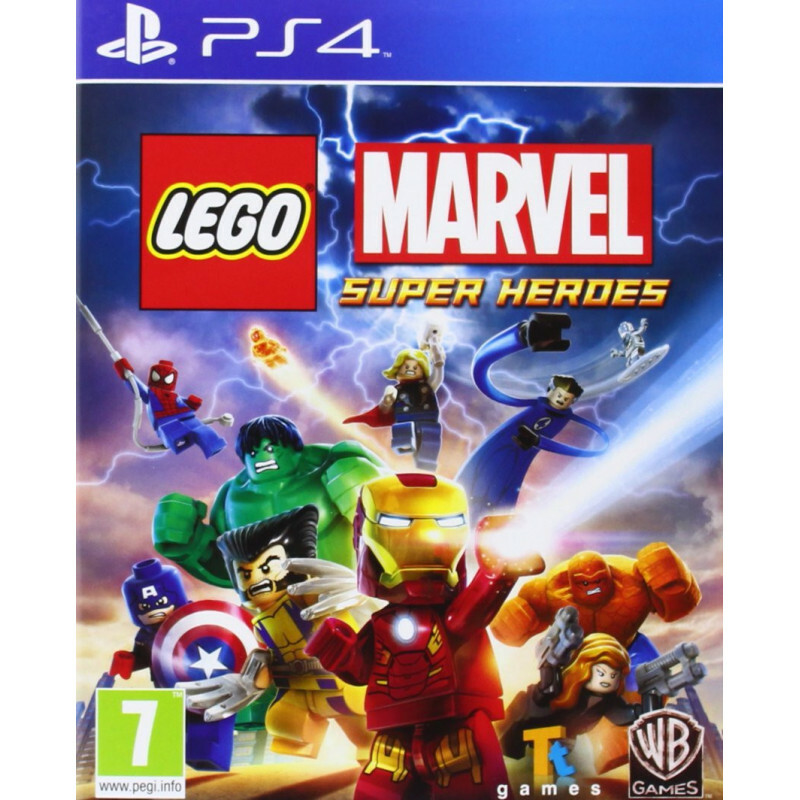 Bringing the exciting gameplay experience home with LEGO Marvel Super Heroes for PlayStation 4. LEGO Marvel Super Heroes features an entirely original story that encapsulates the entire Marvel Universe. 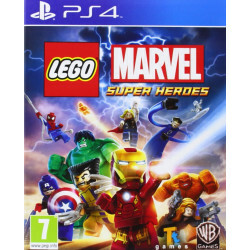 Take control of over 100 unique Marvel characters like Iron Man, Spider-Man, the Hulk, Captain America, Wolverine and more as they unite to stop Loki and a host of other Marvel villains from assembling a super-weapon capable of destroying the world. Chase down Cosmic Bricks as they travel across LEGO Manhattan and visit key locations from the Marvel Universe, such as Stark Tower, Asteroid M, a HYDRA base and the X-Mansion. Plus, you can now take part in co-op remotely by synching your PlayStation Vita to your PlayStation 4.